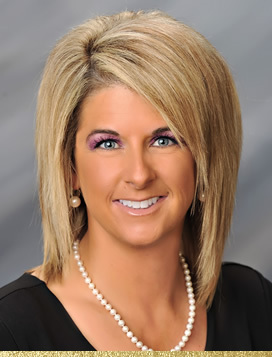 Shannon Bates joined California Gold in 2013 and serves as Property Manager. In this role, Shannon oversees the day-to-day management of approximately 200,000 square feet of privately owned medical, office, and retail property. Shannon; a licensed Real Estate Broker in the State of California, brings more than ten years of commercial property management experience to California Gold and has a strong background in contract management. Before joining California Gold, she served as Senior Property Manager for a Modesto based real estate company where she was responsible for the management, leasing, and sales of a multi-million dollar portfolio of retail, industrial, medical, office and mixed-use properties. Shannon is a native of the Central Valley and has spent a great deal of time rock climbing in Yosemite Valley. Currently, she spends most of her free time golfing and coaching her children’s softball and soccer teams.